You will now see something like “John Smith likes Brian Joseph Studios” show up in your friends’ updates when they like something. It seems that the main reason that Facebook changed this function from “become a fan” to “like”, is down to the flexibility of this sharing model. With the “like” function now in place, Facebook users can not only “like” a company, artists or brands, but they can also “like” specific articles and pages on other sites around the internet, and share them via their Facebook wall. 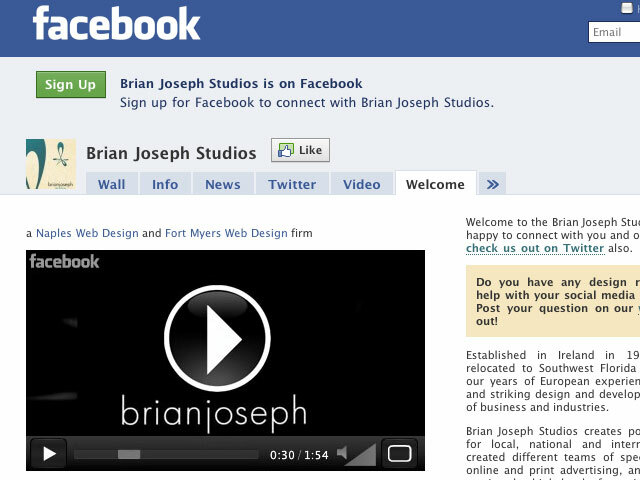 As always here at Brian Joseph Studios, we are ahead of the curve and have already added the ability for our visitors to “like” our blog posts! At the beginning of each article in our blog, you will see the “Like” button along with the names of your friends that “Like” this post also (along with other’s dependent on their Facebook privacy settings) . Thanks for sharing our news with your friends! If you have anything you’d like to share, let us know on Twitter or on our Facebook page.